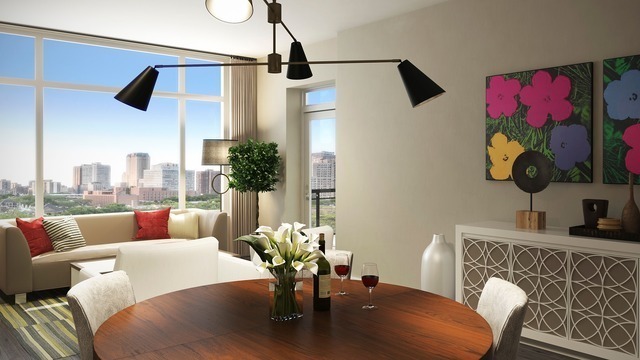 "Webster Square is situated right across from Oz Park, giving residents access to green space and tennis courts right outside their front door. 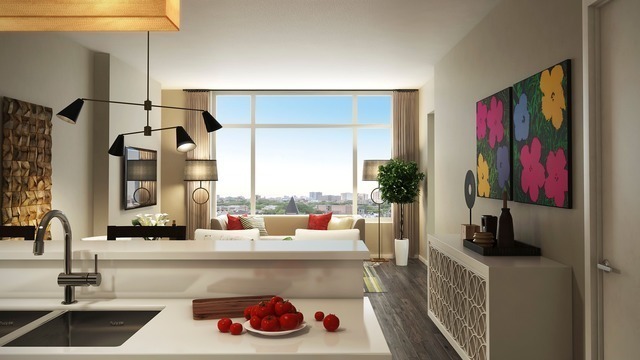 The south facing units with skyline views are the most desirable units in the building and the first ones to sell out." 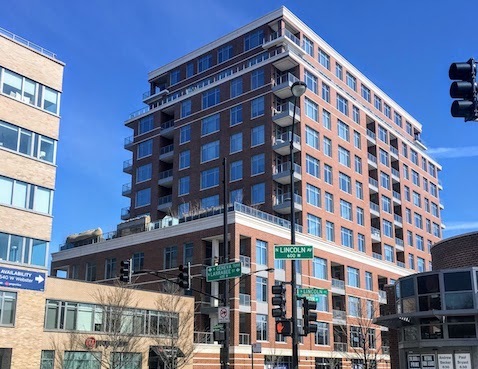 Webster Square, located at 540 W Webster is a three acre mixed use development on the grounds of the former Lincoln Park Grant Hospital. 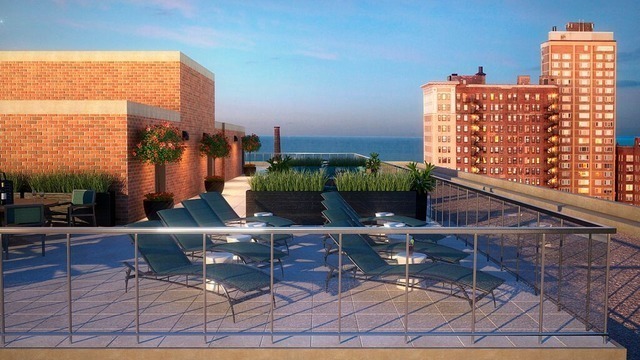 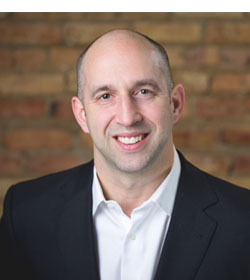 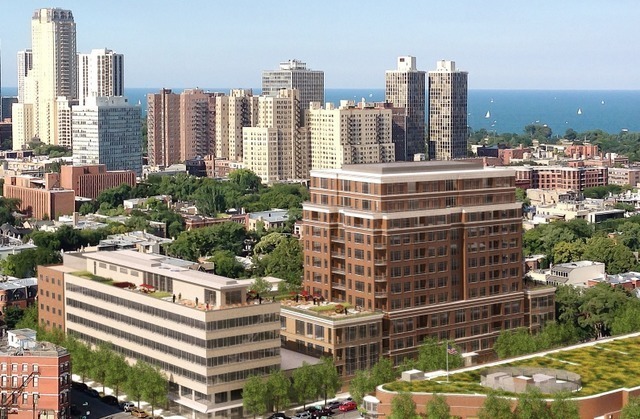 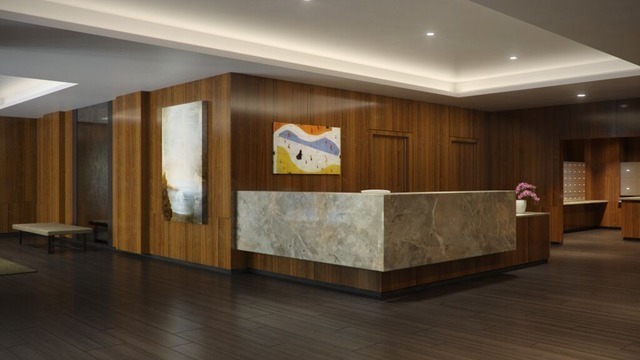 The development is located at the corner of Webster, Lincoln and Geneva in the heart of Lincoln Park, one of Chicago's most recognizable and affluent neighborhoods. 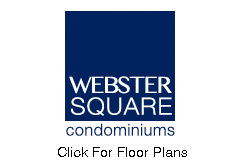 Webster Square includes luxury residential, office, retail and parking. 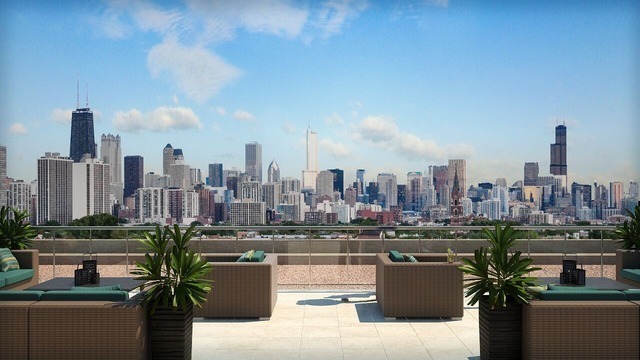 540 W Webster features 1-4 bedroom homes ranging in size from 930 - 3,000 square feet.